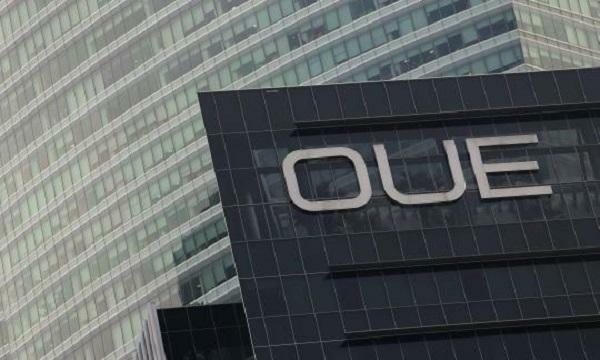 OUE Lippo Healthcare (OUELH) reported that its net loss deepened by 24.5% YoY in 2017, ending at $94.45m from a $75.84m net loss in the previous year. According to its financial statement, revenue also went down by $5.5m to $43.6m, which was dragged by a $6.5m decrease in rental revenue from its Australian investment properties. This was partially offset by a $1.8m increase in revenue from its Chinese hospital. Further, OUELH’s administrative expenses rose to $18.3m due to higher legal and professional fees incurred, whilst finance expenses decreased to $19.4m due to lower interest expenses.